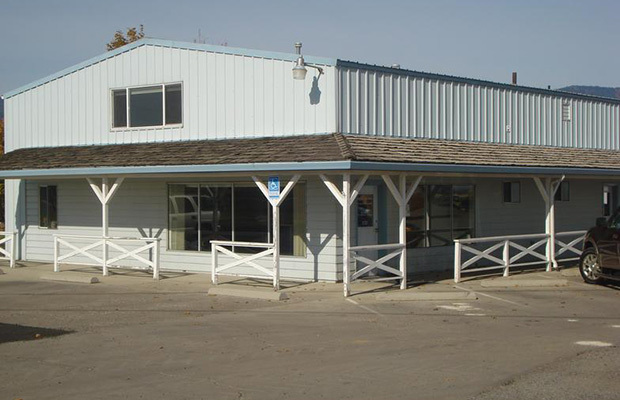 If you’re looking for high quality veterinary care and personal service, you’ve come to the right place. 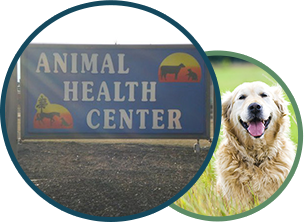 At Animal Health Center we’ll give you the attention and personal service you’ll come to expect and enjoy. 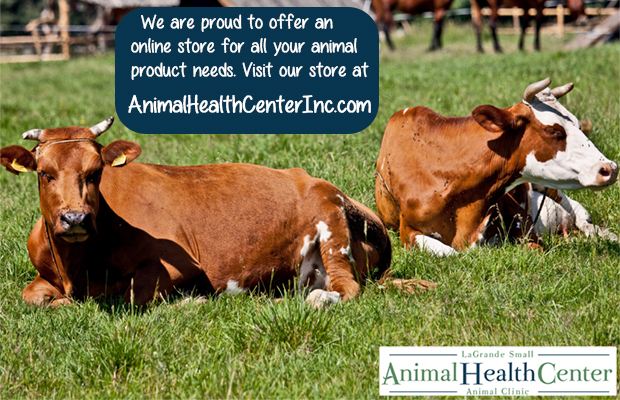 We offer the best in companion animal care, 24 hour emergency services and herd health and production. We take personal service to another level by providing a true 24/7 emergency service. When you call us day or night you will be answered by a real person; no answering machines for us! Let us put our experience and dedication to work for you.